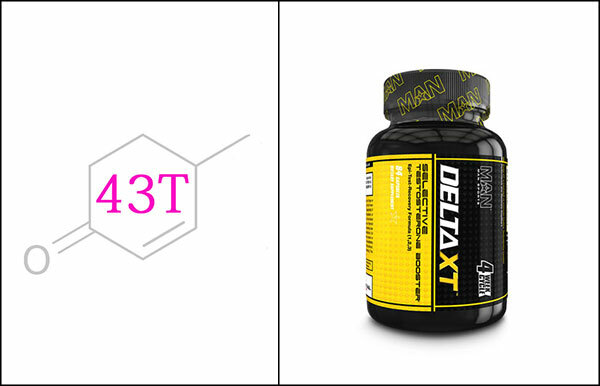 MAN Sports Delta XT Review – Will It Work? 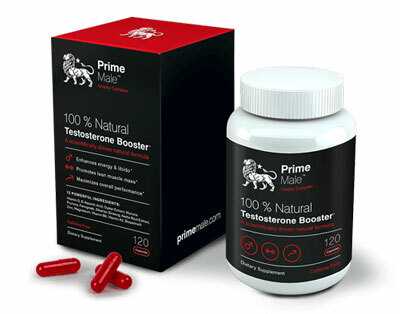 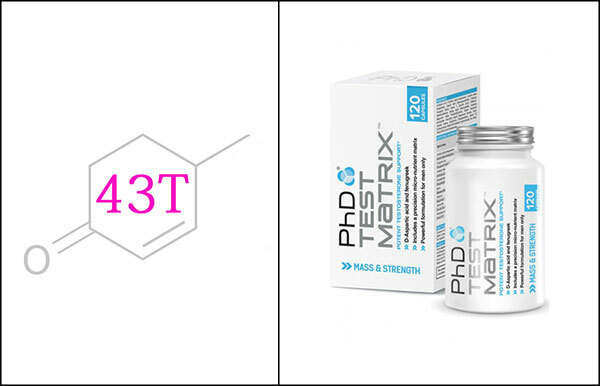 PhD Test Matrix Review – Does It Deserve Its Popularity? 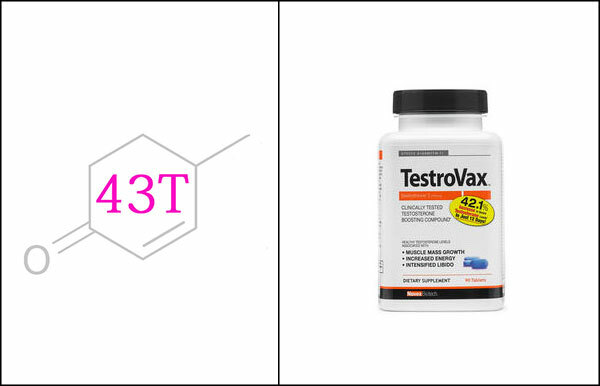 TestroVax Review – NOVEX BIOTECH With Pharma-Grade Test Booster? 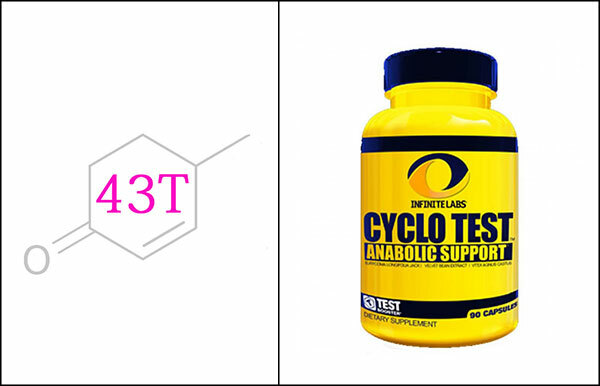 Infinite Labs Elevate Cyclo Test Review – Does It Work? 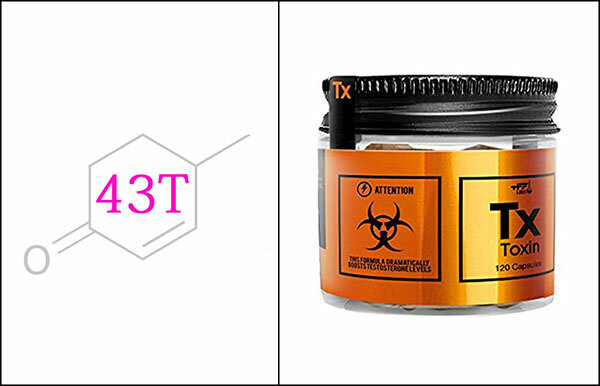 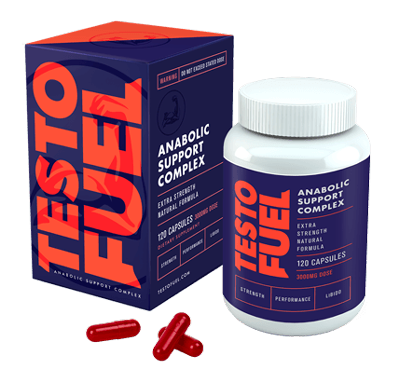 TF7 Labs Toxin Test Booster Review – Single-Ingredient May Be Toxic! 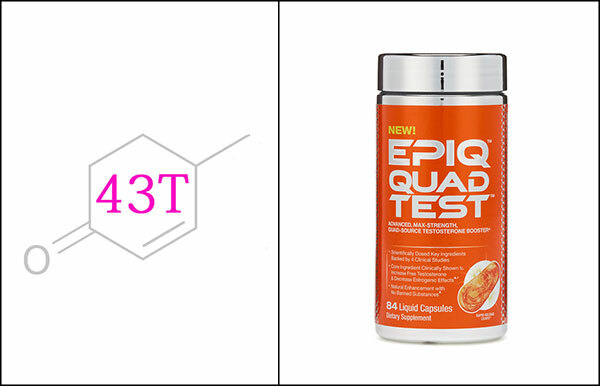 Epiq Quad Test Review – Does It Really Work? 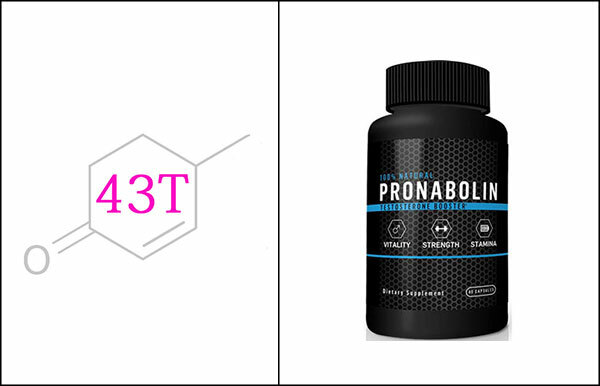 Pronabolin Review – Natural Primobolan? 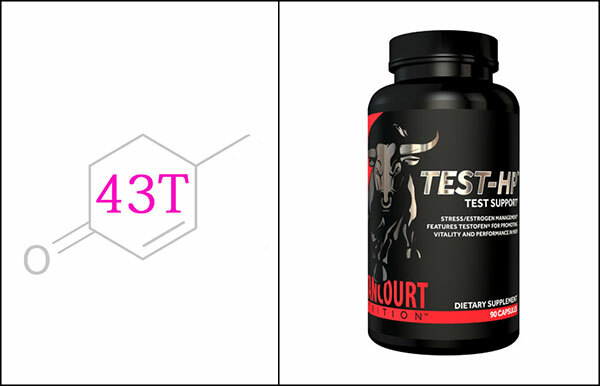 Nice Try! 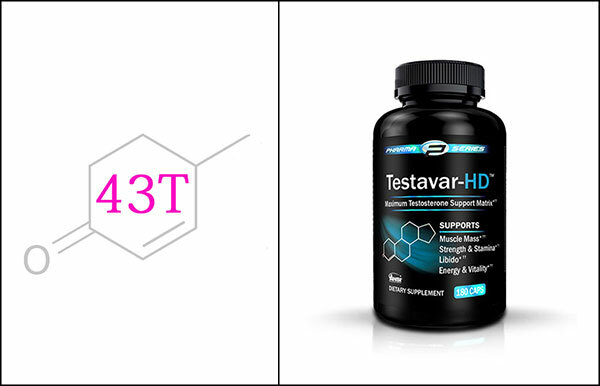 ANSI Testavar HD Review – Does It Work? 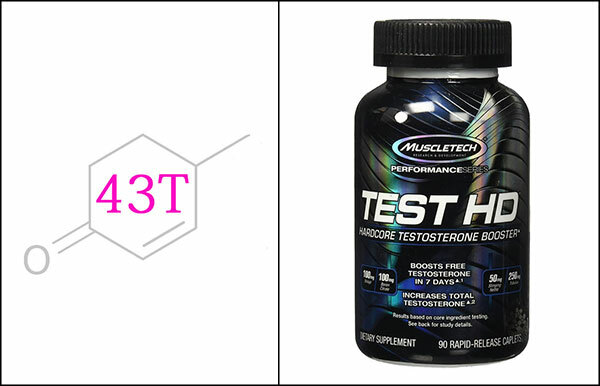 MuscleTech Test HD Review – Does It Deserve The Hype?